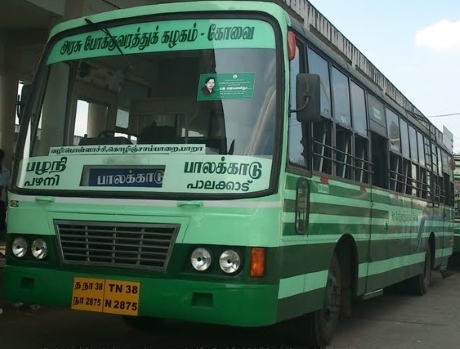 Facilities – Cloack Room, Toilet, Snacks shop, Parking, TV, STD booths, Town Buses start from here to Railway Station, Gandhipuram Bus Stand & Ukkadam Bus Stand. 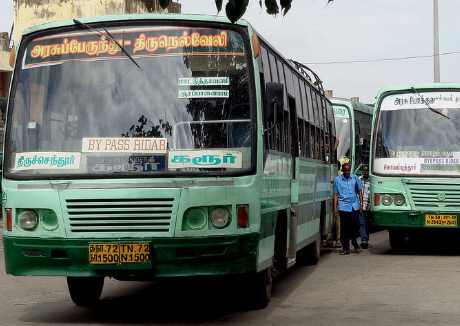 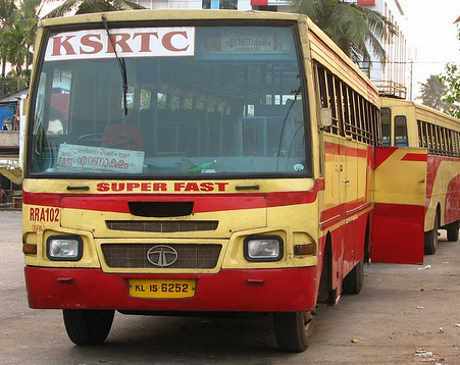 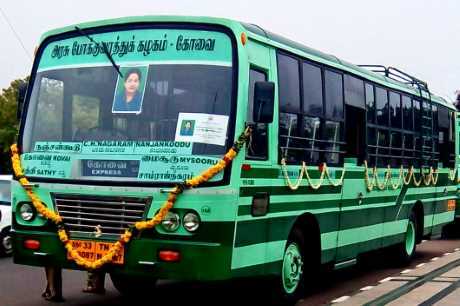 At present there are 3 mofussil bus stands at Gandhipuram,Singanallur and at Ukkadam.Besides these, there is one Government bus stand and a Town Bus Stand, both at Gandhipuram. 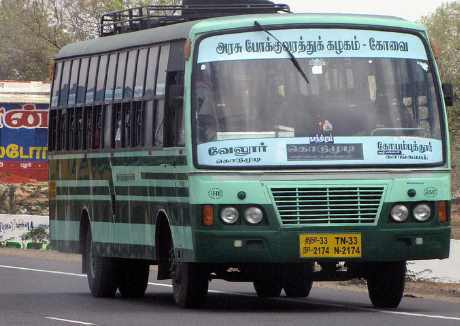 And, it has one more Fast Passenger Bus Stand at Gandhipuram. 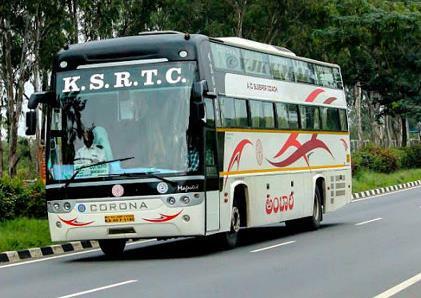 Enquiry Phone : 0422 – 2524969. 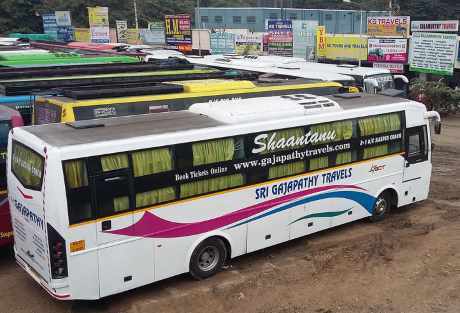 Omni Bus Stand is 0.5 km from Gandhipuram Bus Stand and State Express Transport Corporation Bus Stand.